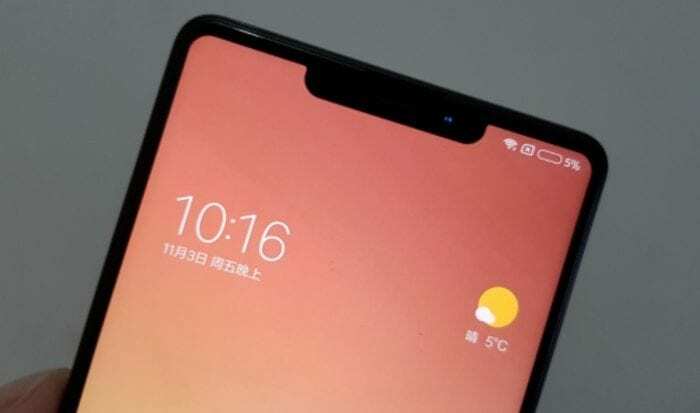 Before now, Xiaomi’s senior vice president officially confirmed the MIUI 10 name instead of the MIUI X as many had anticipated. And today, the list of eligible devices to be updated to this platform has leaked. Xiaomi confirmed in November last year that the MIUI 9 global stable ROM will be the last MIUI update for some of the older Xiaomi devices such as Xiaomi Mi 2, Mi 2S, Mi 4i, Mi Note, Redmi Note 4G, Redmi 2 and Redmi 2 Prime. 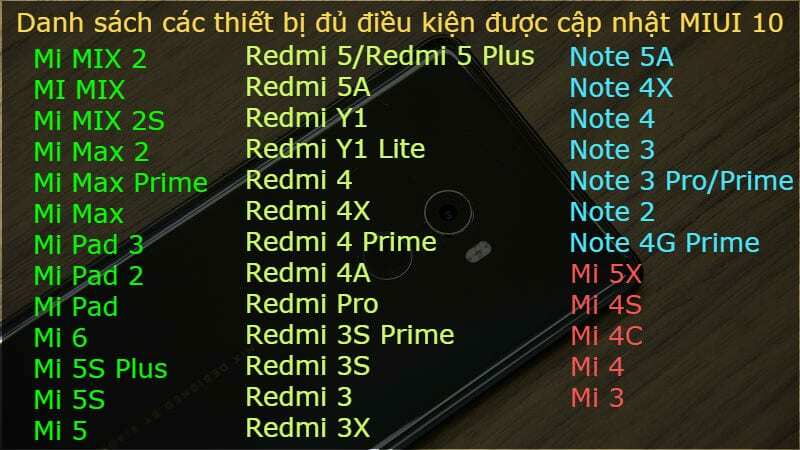 That means that MIUI 10 will not be released for these devices, but will be available for all newer Xiaomi devices (list at the top). There is no official release date for MIUI 10, as well as what innovations and features will be included in the MIUI 10 update.